We cannot wait to see what Angelina Jolie brings to this role. Angelina Jolie has revealed that she’s set to star in a new Cleopatra film. 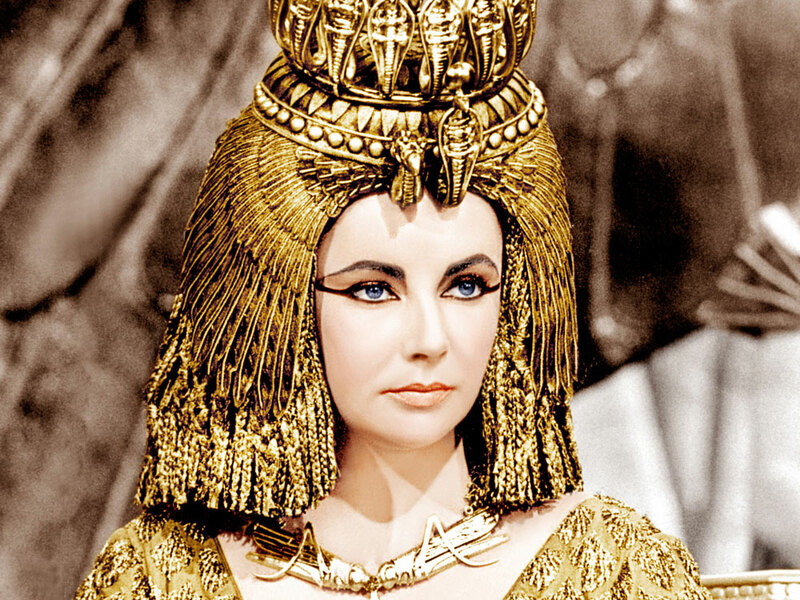 The epic story of the Egyptian queen has been told many times, with actresses Elizabeth Taylor, Vivien Leigh and Sophia Loren all playing the lead. Jolie certainly has a few tough acts to follow, but that’s only motivation for the 35-year old actress and humanitarian to get ahead of the game. Though a director has not been chosen yet, Jolie has set her mind to capturing the spirit of the queen of the Nile. ‘She’s complicated; it’s complicated to get this one right. I think we’re getting there. It’s getting close. I imagine the preparation for it is going to be big,’ she told Edith Bowman in a Radio 5 Live interview. 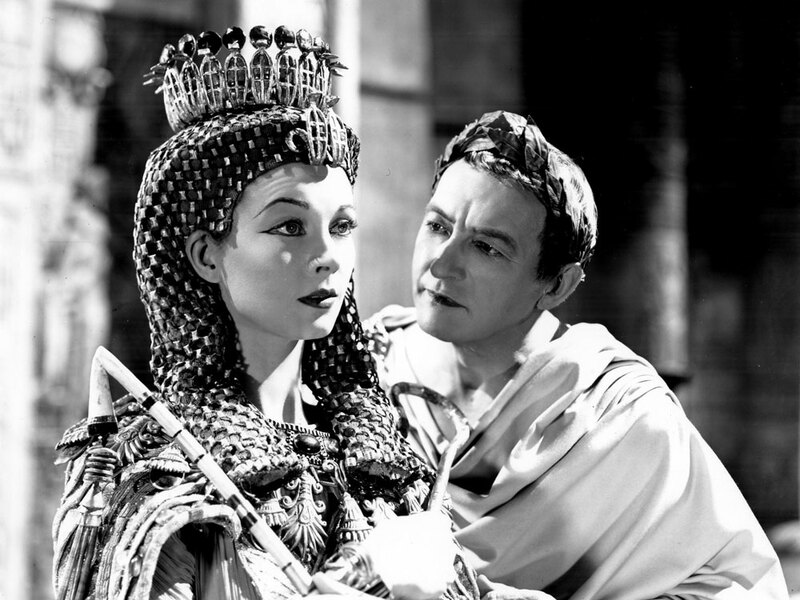 From Sarah Bernhardt in 1891 to Monica Bellucci in 2002, the role of Cleopatra has historically been played by incredibly beautiful and talented actresses. We know Angie will have no trouble filling such big shoes. The Maleficent star’s career has seen a paramount evolution since her Hackers days. She did, however, confess concerns about where she would go from there. Is Ange hinting at a retirement from acting after Cleopatra? ‘I’m sure there will be more films but I am happy I am able to be selective and have fun with characters like this but I would like to focus on writing and directing and above all I would like to focus more on my work with the UN and PSVI.’ she said. Most of the film was destroyed in various fires in the 1930s, but Bara’s revealing attire got it banned in the US in 1930. 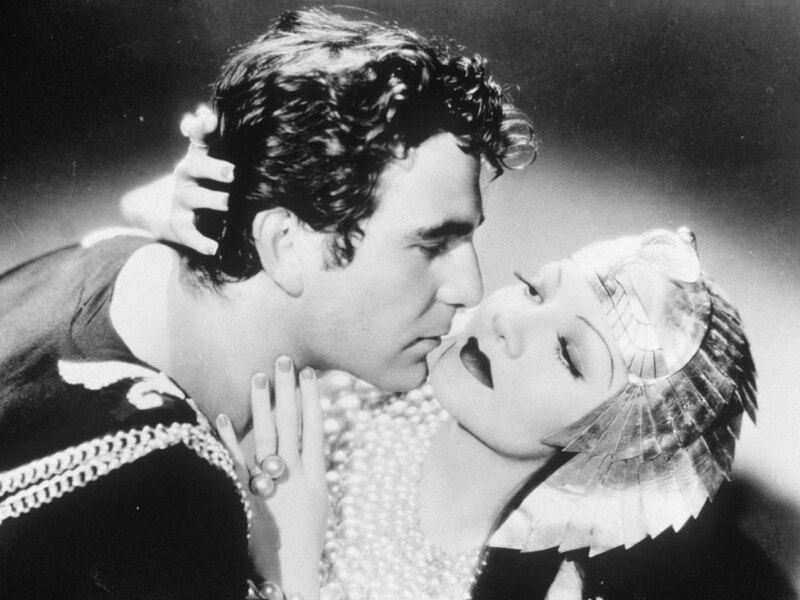 The film, which won an Academy Award for best cinematography, was one of Paramount Pictures’ most successful films that year, and is known as director Cecil B. DeMille’s best work. Adapted from the play by George Bernard Shaw, this film was the most expensive ever made in Britain at the time, costing £1,278,000. The director, Gabriel Pascal, went so far as to have the sand flown in from Egypt, but the film flopped and almost ended his career. 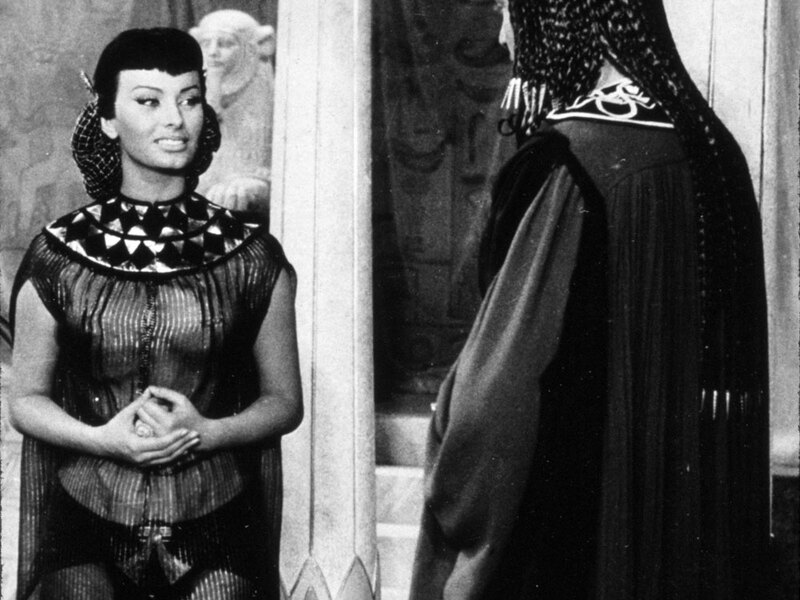 In this Italian comedy, Loren plays a seductive Cleopatra as well as her timid double, Nisca. The plot involves confusion, deception and a lot of seduction. The film itself received pretty bad reviews, but the stunning Sophia shines. The four hour-long film won nine Academy Awards and almost bankrupted 20th Century Fox, with a cost of $44 million (that’s over £202 million today). It received mixed reviews, but was undoubtedly extravagant. Liz Taylor walked away with a Guinness World Record for most costume changes (65, in total), and a new husband, co-star Richard Burton.